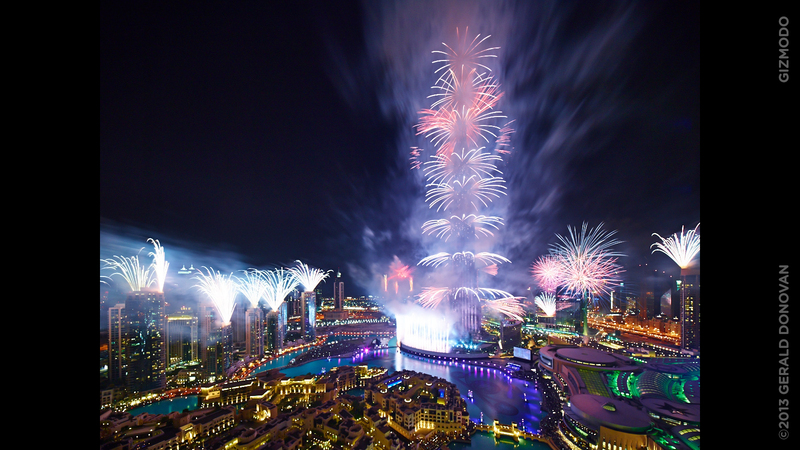 On 31 December, the skyline of Dubai will be lit up with a host of impressive fireworks displays which promise to place the city as one of the world’s premier locations in which to mark the end of 2013. 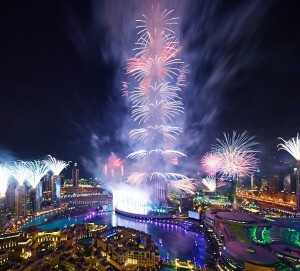 The festivities will centre around the iconic landmarks of the city including Burj Khalifa, Burj Al Arab, The Palm Jumeirah and Atlantis the Palm. Since its opening in 2010, the celebrations at Burj Khalifa, the world’s tallest building, have been shown around the world and this year will be no different, with the images joined by those of a spectacular show which will use the coastline of Dubai as the stage for a breathtaking display which will begin shortly before midnight and last for more than 20 minutes.